Here we come with list of top 10 weird design mobile phone as we know that mobile phones are changing in design for the longest time. Whereas at first the designs were related to practicality and efficiency, the designers got over excited. Designs became more and more creative and out of this world during a bid to outdo one another and additionally during a bid to form a mark. From this competitive spirit came unique designs that wowed the planet. This did not go into production. 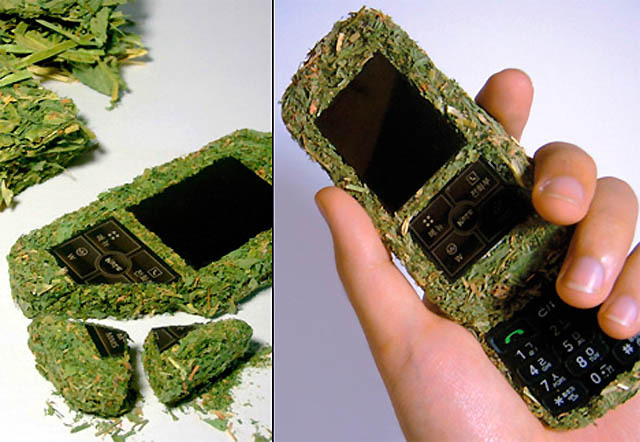 The idea behind the design of the phone was to use natural materials that would disintegrate in two years time. 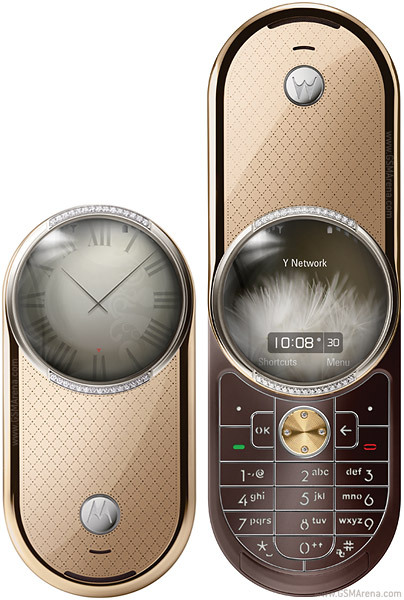 For this handset, only the soft keys and the screen would remain. It was meant to solve the problem of how to dispose of mobile phones once they become redundant. It was designed by Je-Hyun Kim. It was also just downright weird. This phone slid from under a baton just like a Chinese scroll after pressing the buttons. It actually looked somewhat cool. But the problem would be durability as it would depend on how careful you were with when it came to using the buttons. It was designed by Yun Liang but never went into production. 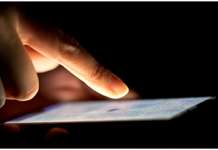 Have you ever imagined how a mobile phone could double up as a remote? That must have been the inspiration behind this mobile phone design because it looked like a cross between the two. The phone was supposed to offer its users a retractable screen. It was also supposed to be solar powered meaning you would not have to plug it into an electrical outlet to get juice. It also never saw the light of day. 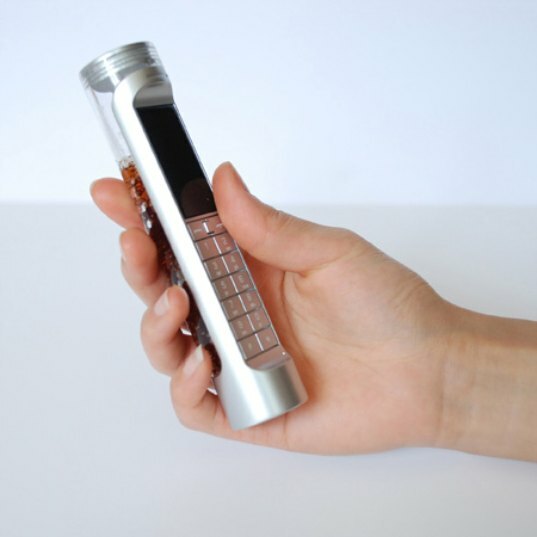 This phone was supposed to look like a test tube. As absurd as that sounds, that was the actual concept and it looked absurd. It looked more like a torch than a cell phone. The screen was unrealistically small and the design was impractical. It is not surprising then that it never went into production. The inspiration behind the design was unique. Instead of using electricity, you would pour coke into the phone and it would transform energy from the carbonated soft drink into battery power. 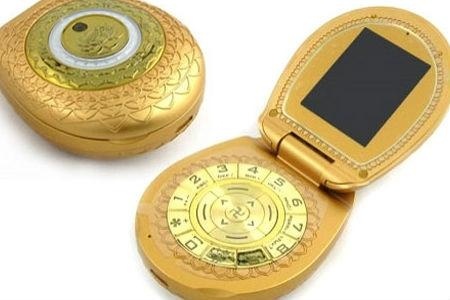 This was an actual phone in China and it cost a whopping $1,750. It was in the shape of a small clam or oyster. It had 24 carat gold coating, lacquer made from pearl powder and had a piece of jade. It was designed for the new rich as a flashy device showing opulence. You would have to see it to believe it. This was actually in production for a while. 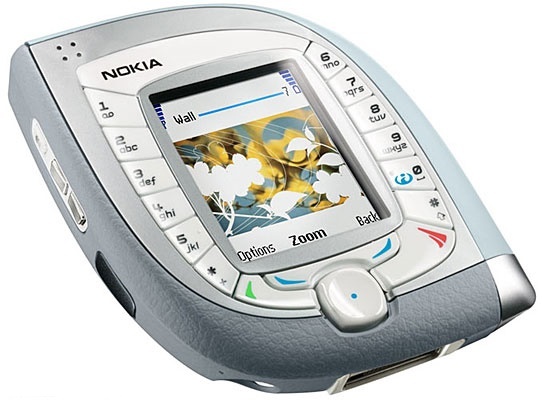 It was Nokia’s second 3G phone and had a camera. 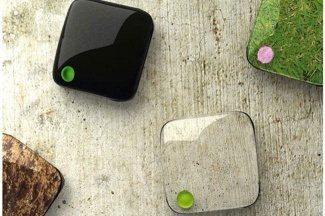 The tiny phone was in the shape of a teardrop and had been designed for the fashion market. It might have been cool for a little over a second in 2003 but, looking back, you wonder how Nokia ever convinced people to buy it. Cell phones and car keys are the two most misplaced items in anyone’s life. How then would anyone have thought to incorporate a chameleon feature in a phone? The chamelephone was like a cute pocket mirror that had the ability to take to the color of any surface you placed it on. It never went into production. 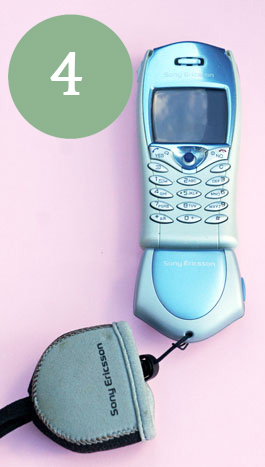 It was an unconventional flip color phone with a TFT screen. 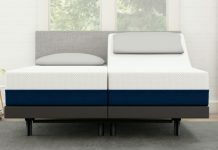 The lower bottom flipped to unveil the buttons. Other than that, it was a pretty standard phone back in the day. Aside from the fact that it looked like a remote control, you could flip this phone to unveil a keypad beneath it. It was one of the first handsets that allowed you to do any work, such as typing documents, on it. This phone looked like a watch of sorts. The perfectly circular screen was stark in the middle of the phone with the keys as the bottom. It was not as weird as the rest but it wasn’t conventional either. It is rather obvious that the evolution of mobile phone design has gone through leaps and bounds. If such phones, retro as they are, saw the light of day and were actually popular, it says a lot about how far designers have come. You can only be thankful that some of the concepts set forth by designers never went into production because that would be part of history, never to be erased. 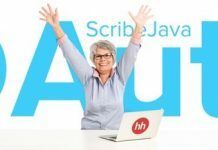 Hopefully, there will be some more daring designers in the future who dare to go against the grain and propose mind-blowing designs, no matter how weird or distasteful they might turn out.